Front entrance of the Islamic Arts Museum, Kuala Lumpur. 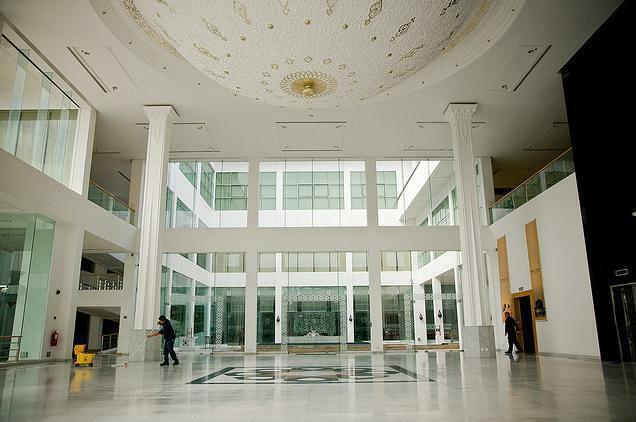 Islamic Arts Museum is located near the National Mosque, Kuala Lumpur and is part of the attraction of a variety of attractions available surrounding the area of Taman Tasik Perdana. It’s opened since 12 December 1998 and is the largest museum of Islamic Art in Southeast Asia with a total of more than 7,000 artifacts that come from various corners of the world. The museum is divided into 12 main galleries are classified according to the type of artifacts displayed through located at different levels; the level-3 and level-4. 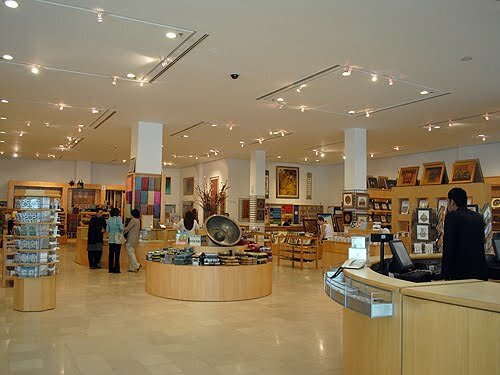 At Level 3, it houses collection of Al-Quran and manuscript, Construction & Engineering (Islamic architecture), Indian Gallery, Chinese Gallery, the Malay World Gallery of Ancient and also reconstructed room of Ottoman Syria, while at level-4 also featuring collection of textile items, weapons and armors, ceramics and glasses equipment from the Islamic World. Among the highlights is this dome. 2014 - Platinum Award-Tourist Attraction (Culture, Arts and Heritage) Category - awarded by Kuala Lumpur Mayor's Tourism Award. 2014 - Top 10 Travelers' Choice Museums (10th in Asia) - awarded by TripAdvisor. 2015 - Top 10 Travelers' Choice Museums (10th in Asia) - awarded by TripAdvisor. Ticket prices will be charged at RM 12 and RM 6 when special gallery is not open. Open daily from 10.00 am - 6.00 pm. 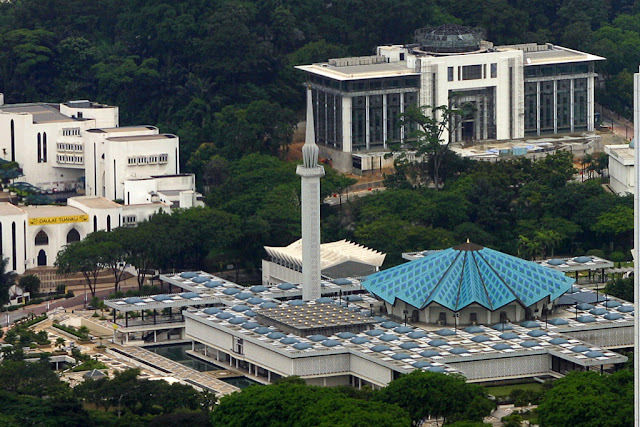 You can take any transportation to go to Masjid Negara including, bus, taxi and train.